Heart FM’s Nicola Hume, Sean Smith from X-Factor‘s Same Difference and James Fletcher from Hollyoaks star in Horsham’s panto Sleeping Beauty, with funny faves Hywel Dowsell and James Fletcher back to cause havoc as Nurse Nora and Lester the Jester. Get a ticket in the bag – if you snooze you loose! Read the Muddy review. Fe-Fi-Fo-Fum, I smell the blood of… Eastenders‘ Michelle Collins and X Factor‘s Chico at Hastings this Christmas. Chico is Jack, doing the bean for cow swap but somehow saving the day aided by Fairy Collins. Prepare for jokes about big choppers when that beanstalk comes down. 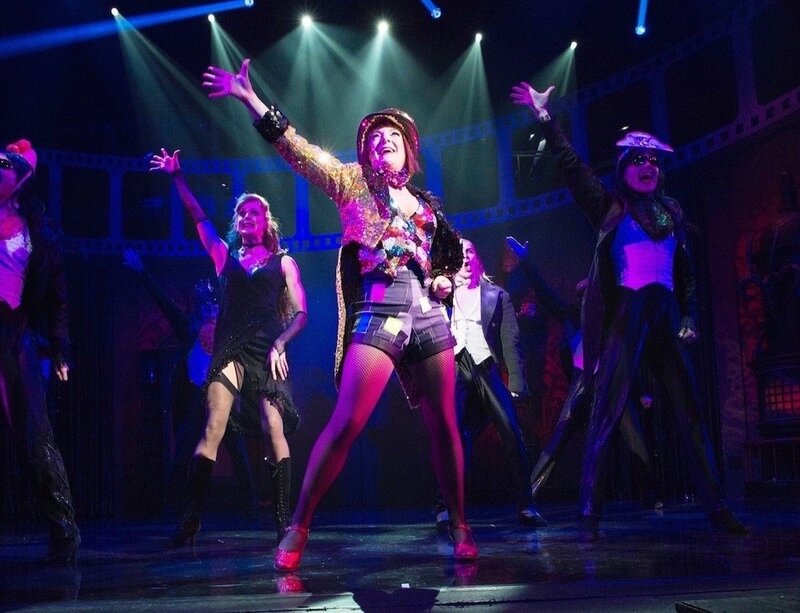 Think you could do the Timewarp again? 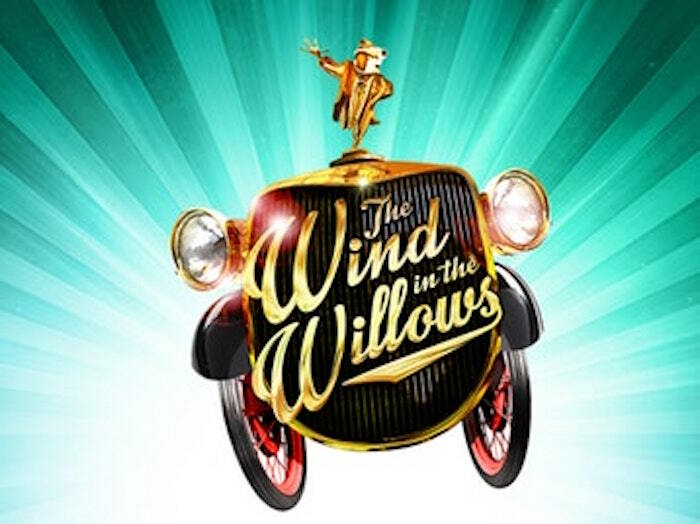 You’ll be pleased to know that a high energy production of the musical is live at Brighton’s Theatre Royal for Christmas. 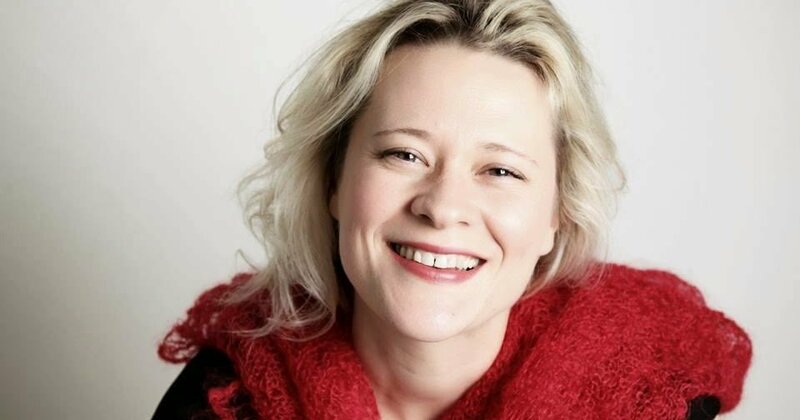 With Trigger Happy TV’s Dom Joly playing the narrator and Strictly’s Joanna Clifton as Janet. Get out your fishnets and vamp it up! Tickets are from £13. See the Muddy review. A festive puppet show/magic show for 2-8 year olds with songs in the mix at Brighton’s Komedia over Xmas. It looks like the only Cinderella in Sussex this year and it’s on in Eastbourne. 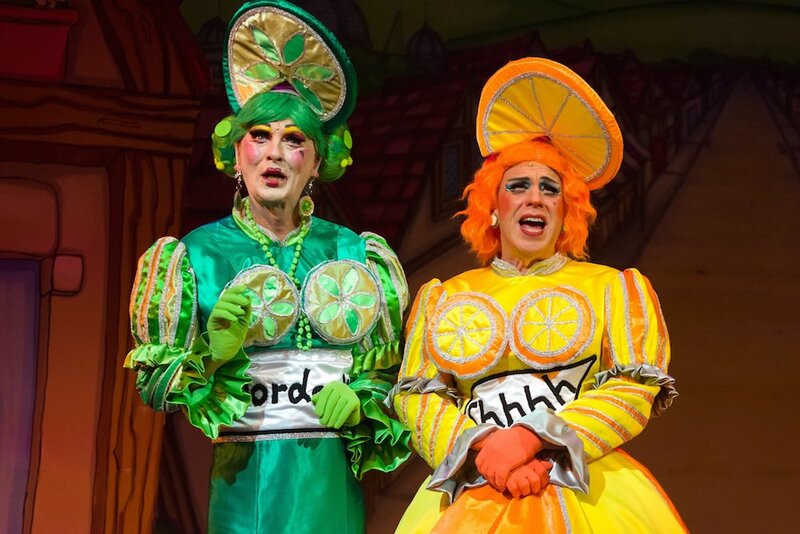 If you fancy a date with the ugly sisters, get booking. 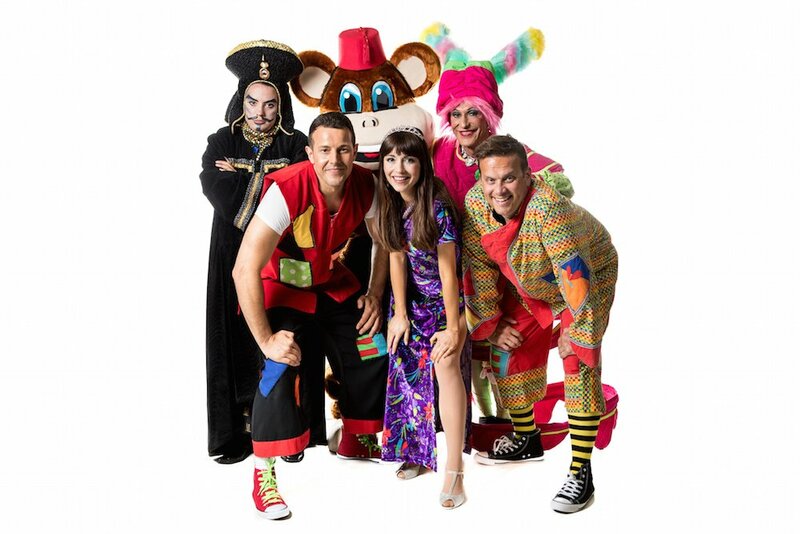 Lee Latchford-Evans from Steps is doing the thigh-slapping honours as Aladdin in this year’s Worthing panto – one of the first out of the blocks. CBeebies’ Rebecca Keatley plays feisty Princess Jasmine while comedian Vikki Stone gets cloaked up as the evil Abanazar. Brian Blessed will be booming out the voice of the Genie of the Lamp. See the Muddy review. Gliding into action, are Brighton, Worthing’s, Tunbridge and Bewl Water rinks and a new Chichester one and there are other several others for day trips into Surrey, Hants and London. Check out the Muddy round-up. 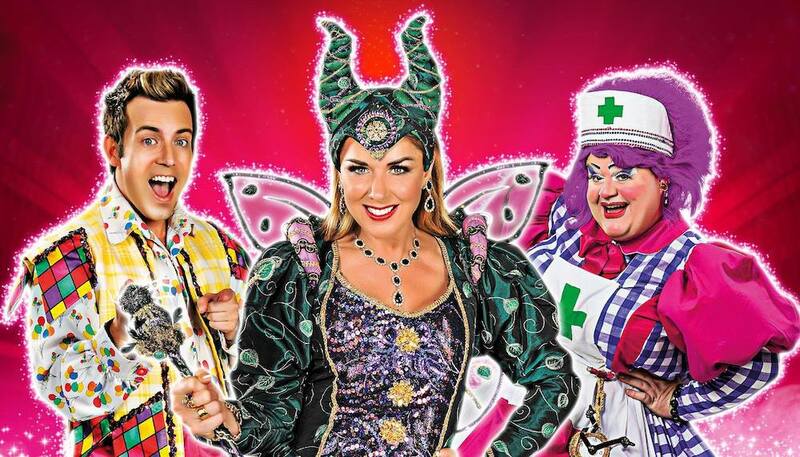 This year’s Tunbridge Wells panto is Sleeping Beauty and Claire Sweeney is starring. Will she be naughty or nice? Go along to find out. Biggins is big in panto and this year he’s in Brighton for the family panto at Hilton Metropole on the seafront along with Daisy the tap-dancing cow. The Magical Christmas Fayre is back before and after the show too with free entry to panto ticket holders. If you’re not feeling festive yet, Nymans will sort you out. 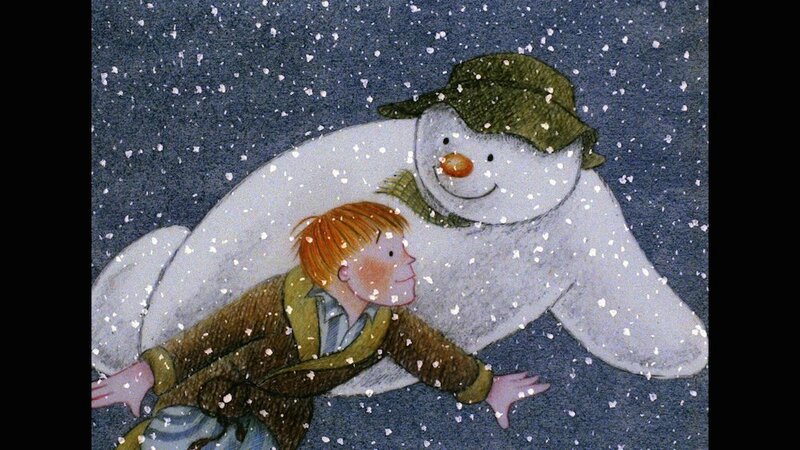 The National Trust property has an exhibition of original drawings from The Snowman and The Snowdog to celebrate the 40th anniversary of the classic tale by Sussex author Raymond Briggs. There’s also a snowdogs trail in the garden. There’s another The Snowman-related exhibition running at Brighton Museum with the tale reimagined by Michael Morporgo of War Horse fame. There’s also a Christmas Eve screening of the classic film, alongside Peter and the Wolf at Brighton Dome. No need to crash into the sea in a display of bravado over the festive season – Arundel Lido is heated and has swimming sessions on Christmas Eve, Christmas Day, Boxing Day, New Year’s Eve and New Year’s Day. Hot drinks and snacks will be available, entry is £5 for adults, £2,50 for children. 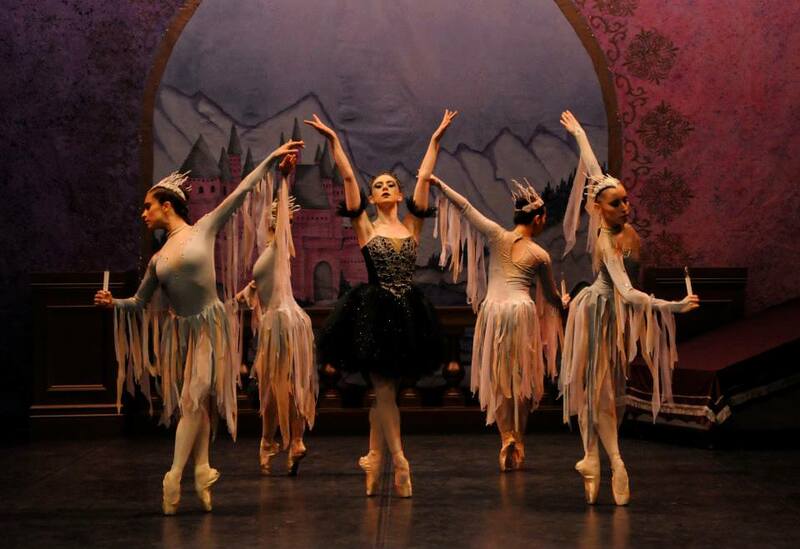 In their sixth Christmas season in Brighton, join Ballet Theatre UK’s talented young company of international dancers recreating the fairytale to Tchaikovsky’s magical score. Tickets from £10. 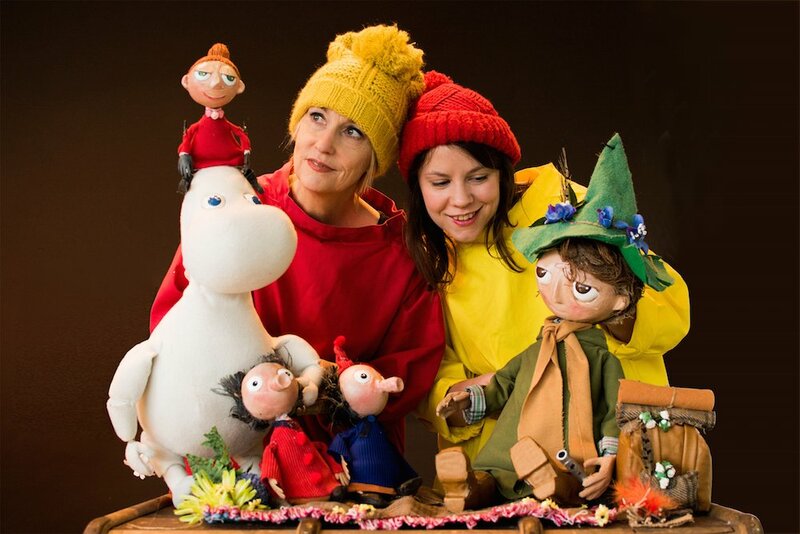 A show with charming pupperty and a pop-up book set aimed at 3-7-year-olds. Covering a year in Moominvalley, it starts when Moomintroll wakes up in the middle of winter with a “something-wrong-feeling”. Tickets are £8.50. 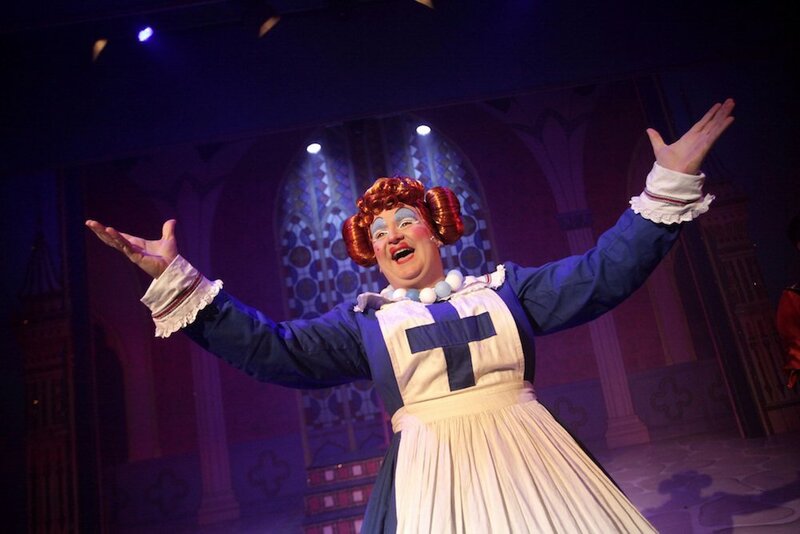 Popular dame Michael J Bachelor is back in Crawley’s panto as Widow Twankey. 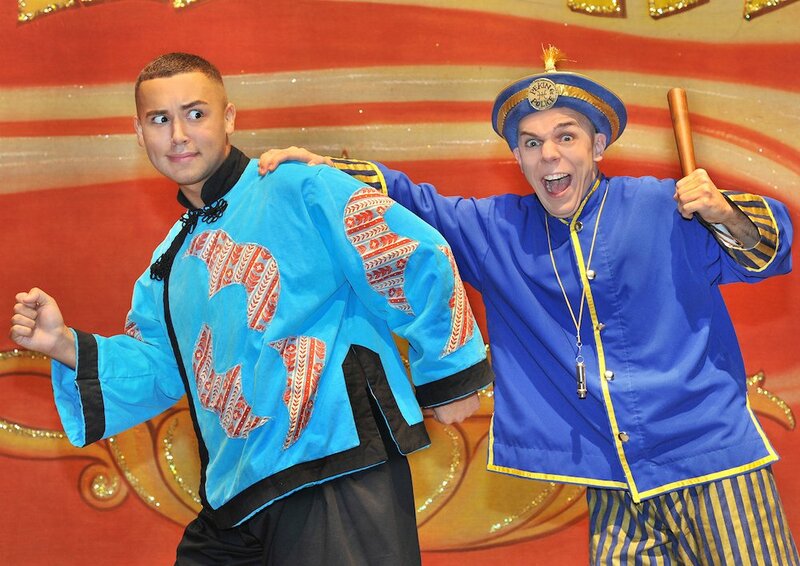 Jason Gardiner from Dancing on Ice will be taking the boos as evil Abanazor while Eastenders’ Shaheen Jafargholi is hero Aladdin. Be quick. There’s limited availability on many nights already. Youngsters do the honours at Chichester and this year it’s Sleeping Beauty, or rather a twist on the classic, with two princes and a mother-in-law who’s an ogress. Join Chichester Festival Youth Theatre from 15 – 30 Dec. Tickets from £10. The Sheriff of Nottingham has a dastardly plan to capture Robin Hood. Will he succeed? I can’t begin to guess. A panto version of the well-loved folk tale. Panto-ed out? Swap magic carpet rides and poisoned apples for this heartwarming story of animal friendship as you venture through the Wild Woods with Ratty Mole, Toad and co in fantastical style. Groombridge Place has some circus magic this Christmas. Between 20 – 23 Dec and 27 – 30 Dec there will be a big festive Big Top circus (admission is free – and it’s heated – hurrah!) with four family performances each day. Expect acrobats, aerialists, jugglers, contortions and more from across the world plus yuletide clowning. This is where I saw in the last new year and a cracking night it was, with excellent band South Coast Soul Review really working hard to make sure everyone was in the party spirit. 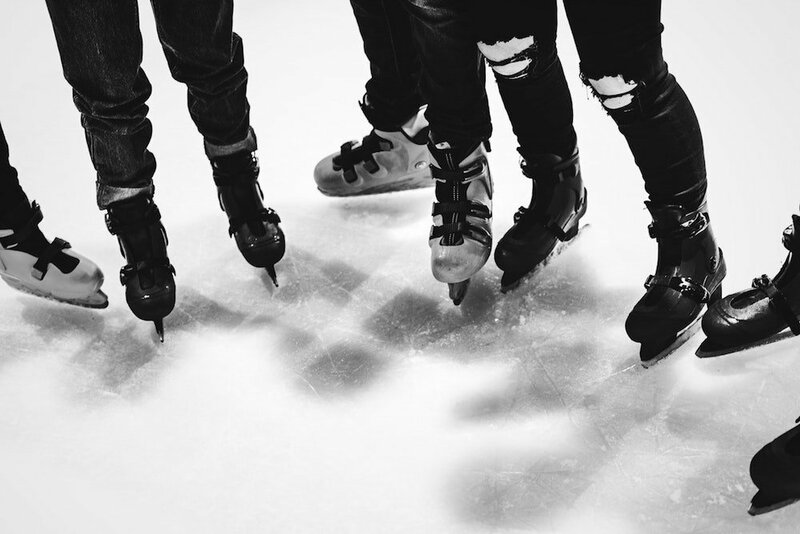 They’re back this year along with a DJ for a night spanning 8pm – 3am. You can also pop out and watch the impromptu fireworks on the seafront at midnight. Early bird tickets are £12, otherwise £16 in advance, £20 on the door. 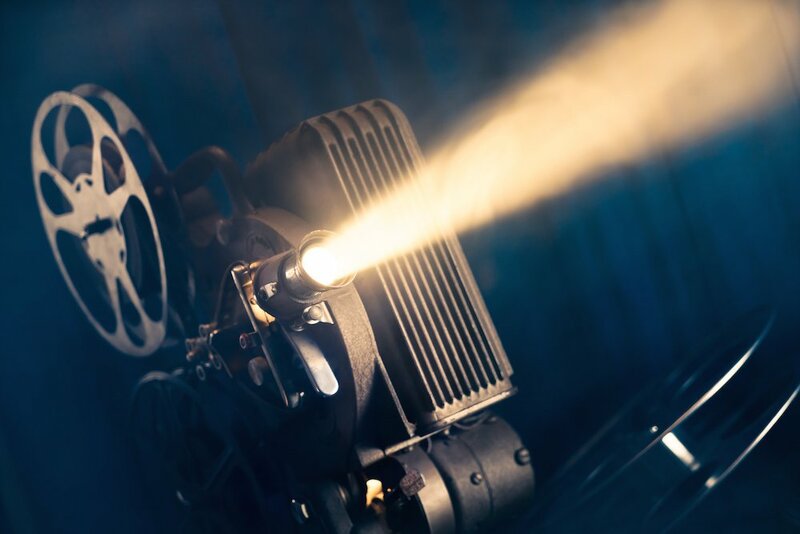 Step back in time to 60s and 70s hits performe live by the Tar Babies at Trading Boundaries near Fletching, plus fizz and a screening of the London fireworks . From £75 – £95 with various dining options. 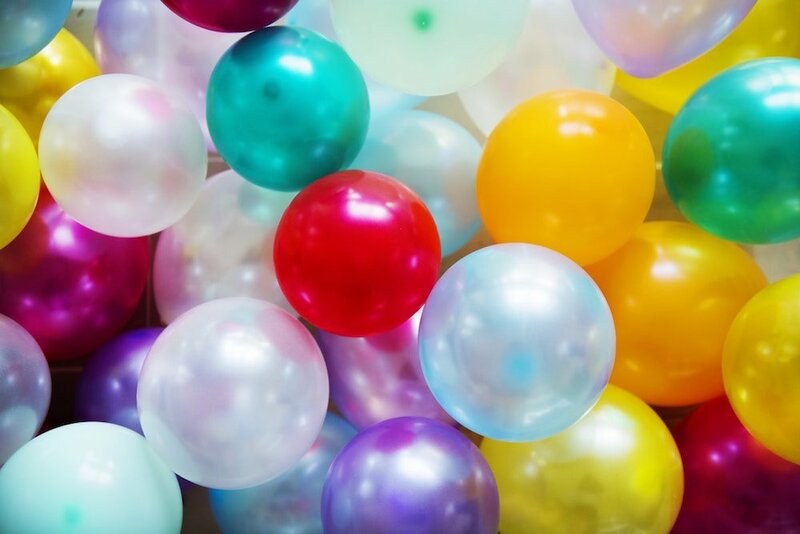 A New year’s eve party for the pocket sized and the pooped – that’s toddlers and their adults. It runs 11am to 1pm and 4pm -7pm with a soft play area, game sand live entertinment and a DJ spinning 80s and 90s house party anthems. Tickets are £8 for kids £10 for adults for the earlier bash, £10 and £15 for the later one. Pre-walking babies go free. The Ivy will be open for New Year’s Eve with food, drinks and DJs. 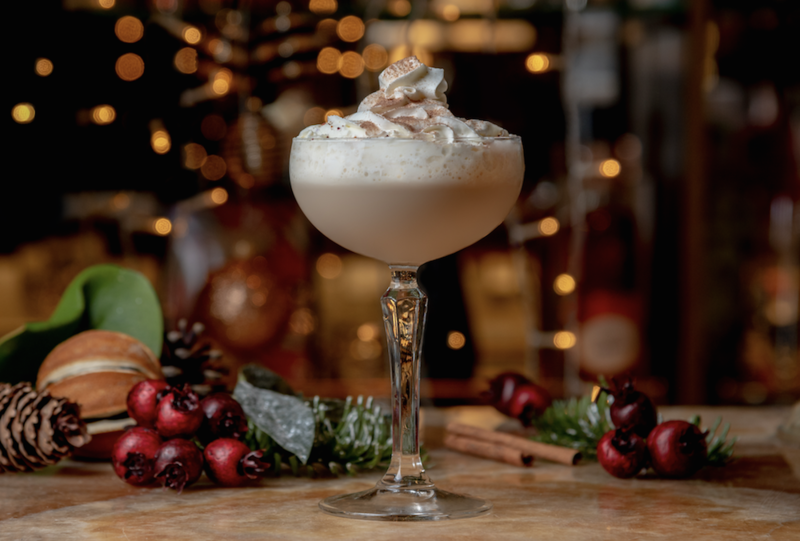 Before then you can indulge in a a festive-themed Merry Martini or a Gin-ger fizz cocktail or a mulled wine. 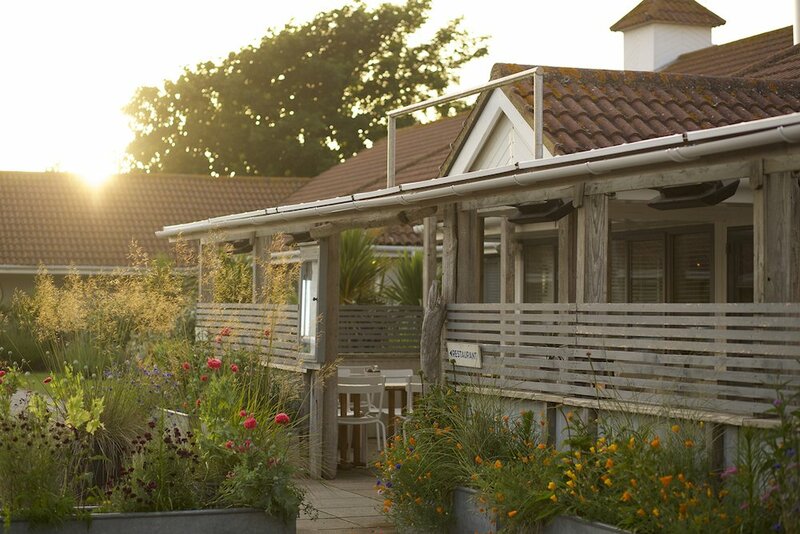 be quick to grab a table at The Gallivant at Camber near Rye, where a special new year’s eve menu featuring goose breast, lobster and beef wellington is being served, with orders taken between 6pm and 9.30pm. The six course set menu is £85 for adults. A £50 children’s menu is available for the earliest sitting. 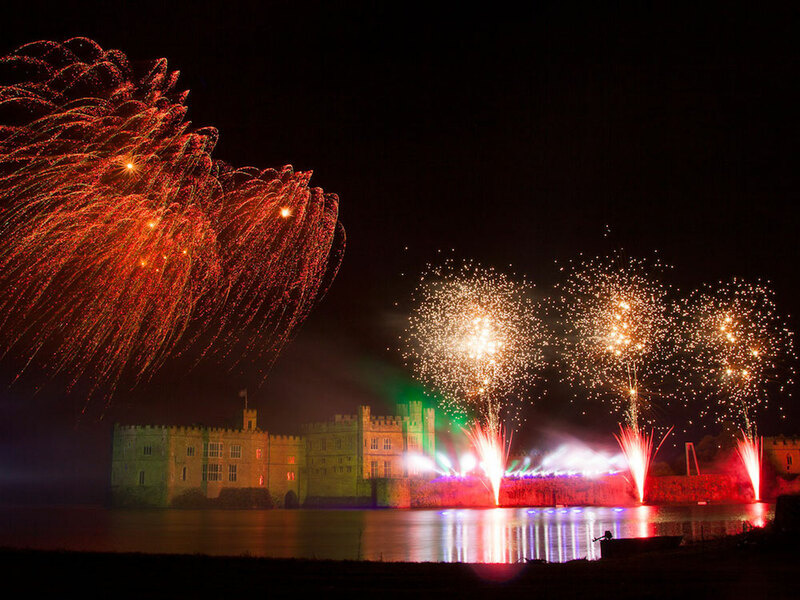 Wave goodbye to 2018 in style with a wine, dine, boogie and fireworks-filled evening at Leeds Castle. Enjoy a three course meal, plus champagne, followed by a disco then toast the new year while watching a fireworks display above the castle turrets.